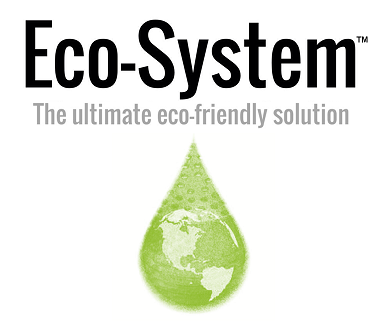 The Eco-System™ is an eco-friendly solution to prevent pests, the spread of bacteria and odor in drain outlets, which includes the Eco-Guard™ and Eco-Strainer™. It will save energy, water, time and reduce costs. The Eco-Guard™ and Eco-Strainer™ drain trap parts work together to protect your drain outlets from interference from hazardous gases, insects and debris. Both products are available in multiple sizes and can be used in any type of drain outlet.